In his latest “One Vale View” column, Rob Fielding takes a break from off-field politics and finds out what some former Port Vale players are up to after leaving the club. But rather look at examples in the English leagues, he decides to take a look at a select group of former players who ply their trade in foreign lands. Most Vale fans follow former Valiants from time-to-time and I am no exception. Most of us are aware of Vale players at other league clubs (Billy Paynter or Sam Collins, for example), those who have dropped into the Blue Square Premier (George Pilkington, Micky Cummins and many more) and those who play for local non-league sides (Ross Davidson and Wayne Corden being two prime examples). But what of some of the more unusual moves? George was seen as one of Vale’s brightest hopes when he burst into the first-team in 1998 and was named the club’s young player of the year. 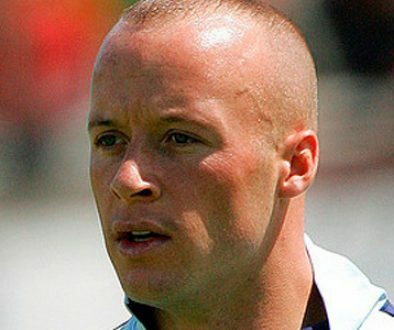 But he left the club in 2002 and has since had a somewhat nomadic existence playing three times for Cork, Dundalk and Waterford in the Irish leagues and having short spells at four other English clubs. Recently, he opted for his most ambitious move yet, joining DPMM FC of Brunei. The club have had almost as colourful an existence as O’Callaghan; they originally played in the Brunei Premier League, then opted to join the Malaysian FA only to be expelled after FIFA suspended the entire Brunei football association for governement interference. The club was reformed this year and O’Callaghan was amongst the club’s first signings – although it’s not yet apparent which league or indeed country DPMM FC will play in this season. After a successful spell on loan, the former Man Utd defender became Lee Sinnott’s first permanent signing for Vale, agreeing a six month deal. But it never really happened for the full-back and he left the club when his contract expired. It would have been expected that Eckersley would have been snapped up by another English league or non-league outfit, but instead he opted for a move to Denmark. He spent two years playing for Horsens before dropping down a division to sign for AGF Arhus in 2010. Last season, he played a big part (playing 42 games and scoring four times) in Arhus’ promotion into the Danish top-flight. Abbey was one of just fourteen players to earn a full International call-up while a Port Vale player. Abbey, a popular attacking right-back was picked a handful of times for Nigeria while on Vale’s books. He was released in 2007 and spent two years at Crewe before moving to Cyprus in 2010. He is apparently still on the books of Akritas Chlorakas although the club lacks a website, so it’s difficult to know that for certain. 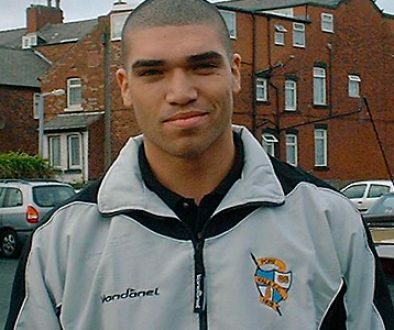 Tyrone had a popular loan spell at Vale Park in 2005, but with a permanent move on the cards, he opted instead to move back to his native Netherlands. He’s enjoyed six years in his homeland playing for RBC Roosendaal (whom he helped to promotion to the top flight in 2007), NAC Breda (for whom he played in the Intertoto Cup in 2008) and De Graafschap – his current club. He’s also found International success – playing five times and scoring once for the Netherlands Antilles national team. Like Loran, Mulligan is another former Valiant who opted for a return to his homeland. 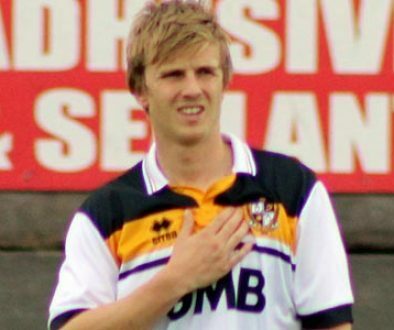 Mulligan joined Vale on loan in 2008 but failed to earn a permanent move. He subsequently joined New Zealand side Wellington Phoenix in 2008. Following his release in 2010, he was remarkably named in New Zealand’s World Cup squad, despite not being contracted to any club. After the World Cup, he joined Auckland City where he still plays today. He’s also still a New Zealand International, having played against China in March of this year. The third of our players to return to his homeland, Sam enjoyed a frustrating time at Vale Park, after he broke his leg during his third game for the club. Released at the end of the season, he played for Walsall and Notts County before opting for a move to his native Trinidad to play for his hometown club San Juan Jabloteh. He played last week, turning out for the full 90 minutes as San Juan drew 1-1 with North East Stars. 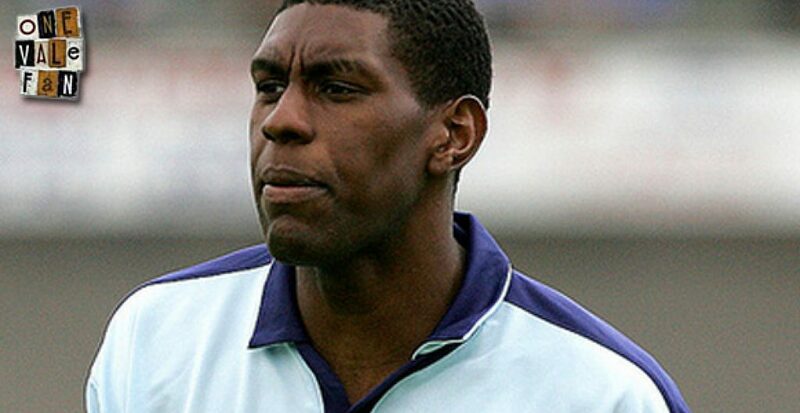 Never popular at Vale Park, Rocastle seemed to have found his level when he proved to be a popular signing for Blue Square Premier side Forest Green Rovers. However, in 2010, he susprisingly decided to turn down the offer of a new contract and move to US side Sporting Kansas City. The move was such a success that much-maligned Rocastle became an International earning a call-up from Grenada last November. Remarkably, Rocastle now has nine International caps, has played in a summer friendly victory over Man Utd and has seen his side reach this season’s play-offs. Editor’s note: this is by no means an exhaustive list and I realise there may be other playes I have missed out. I have tried to research the details as much as possible but in many cases (George Abbey is a prime example) some of the above has to be guesswork due to lack of websites and/or statistical information. About the author: Rob Fielding has been a Port Vale fan for thirty years. He founded the award-winning onevalefan.co.uk website in 1996. These are his personal views and he welcomes your comments on them.